KAIROS Release New Video for "Strike While The Iron Is Hot"! 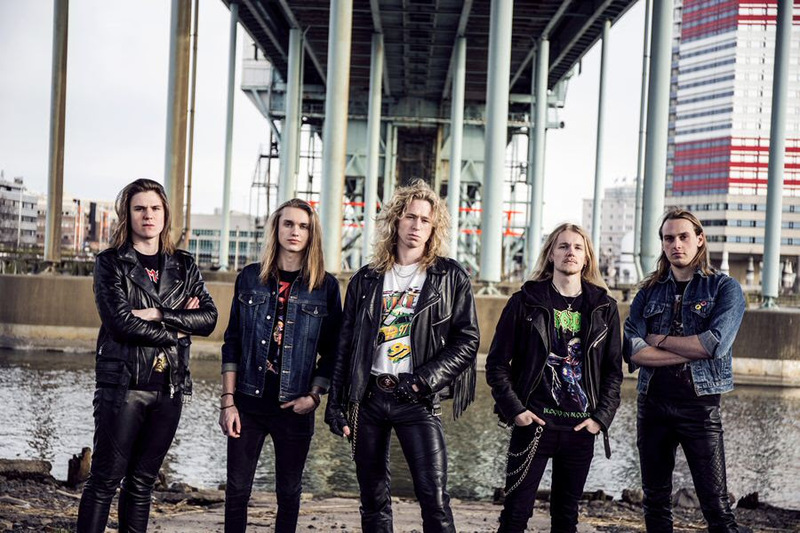 Swedish heavy metal act KAIROS have released their new official video for "Strike While The Iron Is Hot", taken from the upcoming album "Queen Of The Hill". Watch the video here: https://youtu.be/hLPHmki781s.